A beautiful egg with a beautiful message! This is truly a beautiful piece and thought provoking, Terri! And I appreciate YOU. What a wonderful soul you are and I'm so happy we know one another. What a magnificent Easter egg and thought!!! Terri, your post is as beautiful as your egg. Lovely thoughts for the beginning of spring. That looks really adorable, dear Terri! WOW what an amazing art work! Oh....a new/old artform! 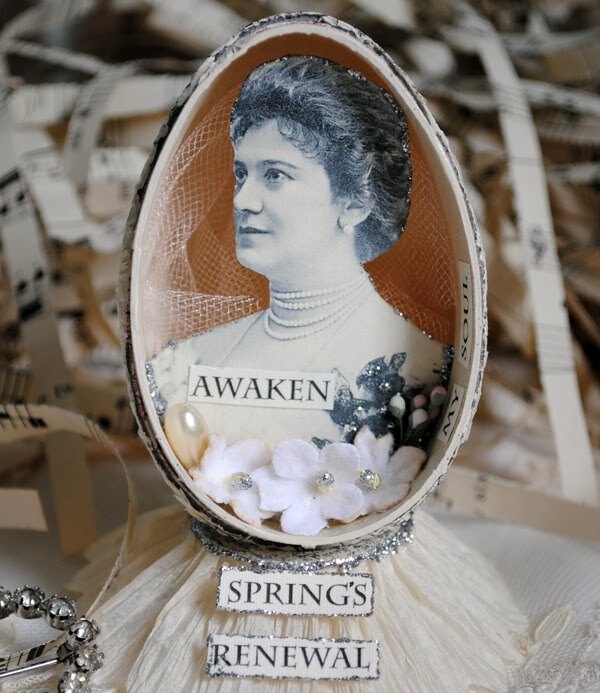 You've brought decorating the inside of an egg into the mixed media world, Terri! Wonderful! Your egg is beautiful inside and out. I too am attempting to clean out all those cobwebs and that hold the soul back - this spring. What a special post today. You've made us all stop and think. Your egg is just beautiful, what a wonderful job you've done with it. Is it a real egg? Elaine A. it is a paper mache egg. I think I got it at Hobby Lobby. Do you have a blog Elaine? Hi, Terri. I do so hope your soul awakens and journeys joyfully on the breezes of the every Spring afternoon. Peace. What a lovely Easter Egg and lovely thoughts have gone into it. I hope you feel renewed by your spring projects. Have a very Happy Easter full of treats and delights. This is my first and definitely not the last visit to your beautiful blog. Thank you so much for joining me. Your egg is so fantastic, inside and out. What a precious object you've made there. 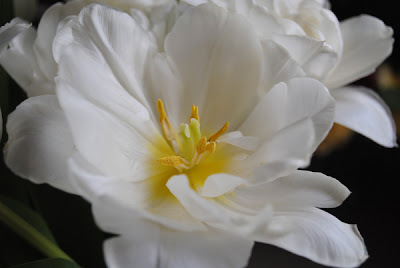 I love all your Spring renewal thoughts that go with it. 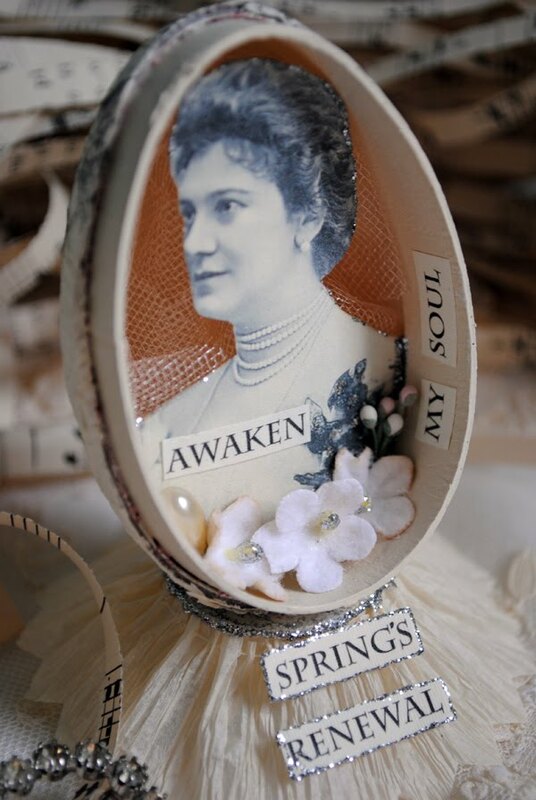 Thank you very much for sharing all your "wonderful art"
Oh Terri, your egg is such a beautiful tableau representing all that this season and this weekend represents. Your posts are so inspirational. I love this post, Terri--and your vintage eggs are wonderful--have a blessed and peaceful Easter! Oh my such beauty! Well done. Your eggs are just outstanding. you also have managed to convey very profound, thought-provoking messages. Thanks for the visual treat. Hi Terri..wow...this is such a beautiful post! 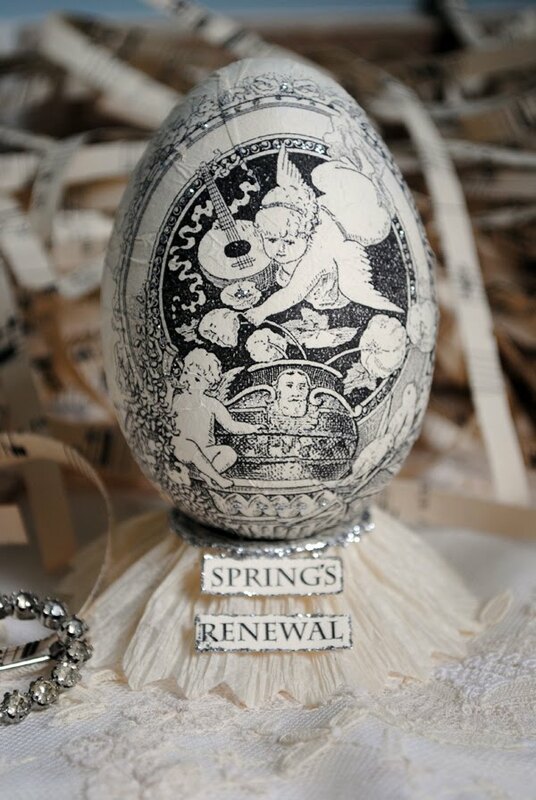 So healing, enlightening.awakening and inspiring..I love egg symbolism and how powerful it is..and using it in this way is wonderful! I love all that you write and what it represents! truly beautiful! Absolutely beautiful...Blessings my Friend! Happy Easter! What a lovely egg and such a wonderful message. What an amazing egg, beautiful inside and out!!! 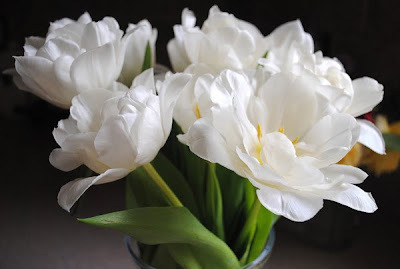 Wishing you a lovely Easter, Terri!